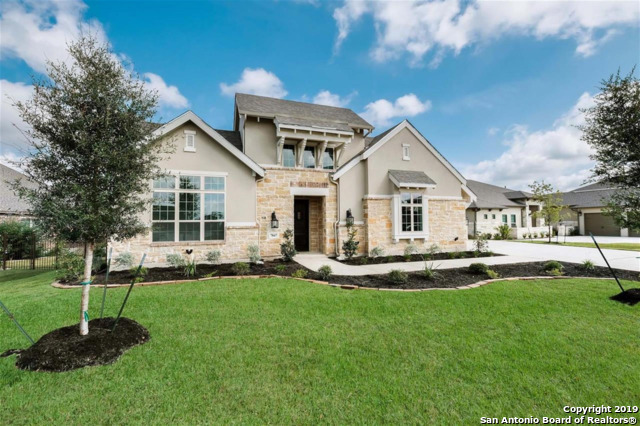 All STONEWALL ESTATES homes currently listed for sale in San Antonio as of 04/26/2019 are shown below. You can change the search criteria at any time by pressing the 'Change Search' button below. "This beautiful home boasts a unique open floor plan with wood flrs in living areas of 1st flr. Mst BM, BR & WIC are spacious & connect to UR. 2nd BR w/FB on 1st Fl. is perfect for guests. 1st fl. study & open office area provide 2 work areas. Upstairs has 3* well sized BRs, 2 baths, Game room with bar area & fridge, media room & open office. 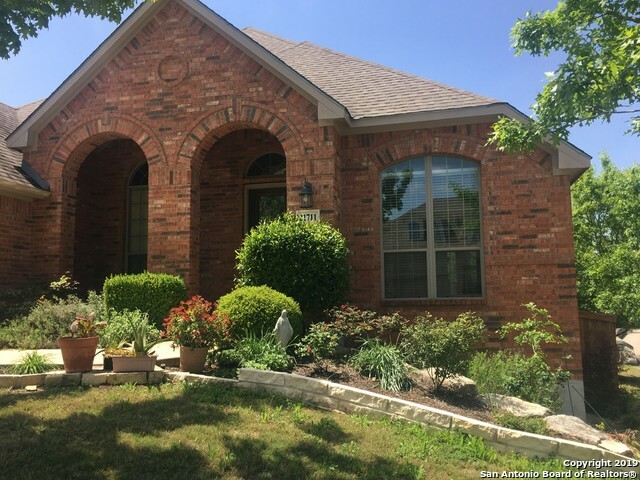 The backyard is roomy with a covered patio & gorgeous stone patio with lots more room for a pool if desired! *Shared wall BTW 4th & 5th BR has been opened." 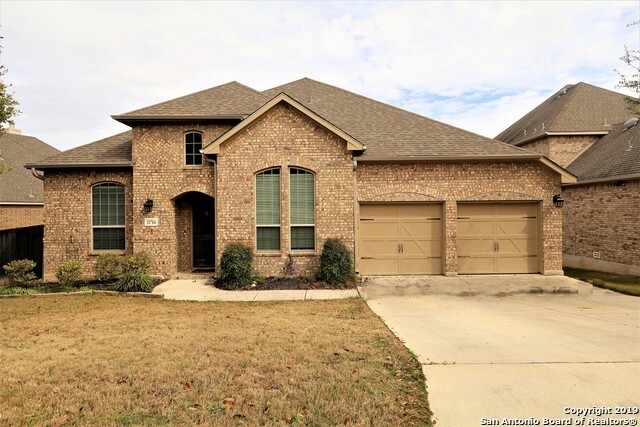 "Look forward everyday to coming home to your gorgeous 1-story home in Stonewall Estates. The perfect layout with the split master suite and the chef's kitchen boasting a large island with granite counter tops and stainless steel appliances. The covered backyard patio and deck with room for your TV make it the ideal place to relax after a hard day's work. With four bedrooms, and a study there is plenty of room for the whole family and perfect for entertaining." 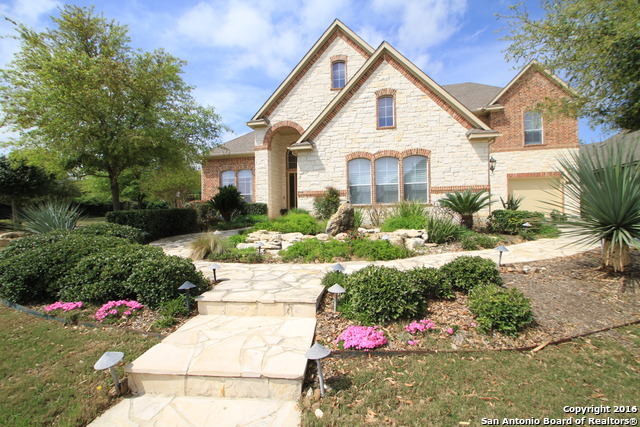 "Beautiful 3/2 single story home on a corner lot in the luxurious Stonewall Estates. Easy access to UTSA, Valero, USAA, Security Service Corp Offices, The Rim, La Cantera, Six Flags and Sea World. Quick freeway ride to downtown San Antonio and the Hill Country. Three bedrooms plus an office/study. Recently extended deck/patio for morning coffee or evening cocktails and entertaining. NO HAIL DAMAGE HERE! NEW ROOF IS ON THE WAY! iNSTALLED BEFORE YOU MOVE IN!"